Dr. Will McCauley is a small animal and exotics veterinarian in Dallas, TX. He received his DVM and MBA from Texas A&amp;M University and is currently the chair of the AVMA's Early Career Development Committee. 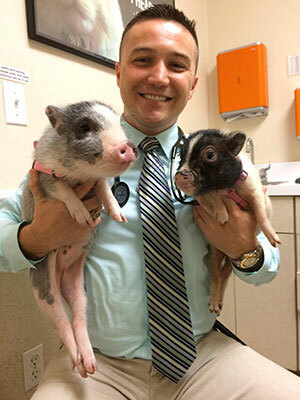 His professional interest include soft tissue surgery, finance, corporate strategy, business management, leadership studies, and companion animal medicine, particularly pet pigs.<br><br>Dr. 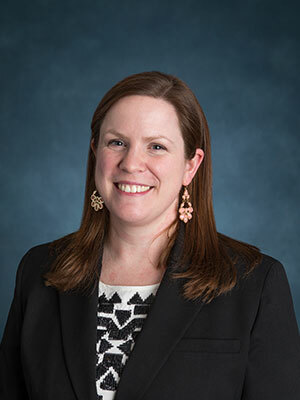 McCauley is especially interested in educating recent graduates and veterinary students in business management subjects that are not routinely covered in the veterinary curriculum. His position on the ECDC has provided him valuable insight into the issues facing recent graduates, and he enjoys working with this talented group within the AVMA to craft a better career field for all veterinarians. This session will focus on effective negotiation tactics using a personal budget as a baseline for your negotiation strategy. Participants will review the AVMA’s Personal Financial Planning tool and review the latest data on salary averages to guide their negotiation plans.